Audio Research has a fine reputation for making excellent valve power amplifiers, cemented in place over almost half a century. But in Audio Research’s 48-year history, few power amplifiers have been quite so universally praised as the Reference 160M mono power amplifiers. The company brings several new – or, at least, new to Audio Research – technologies to bear. 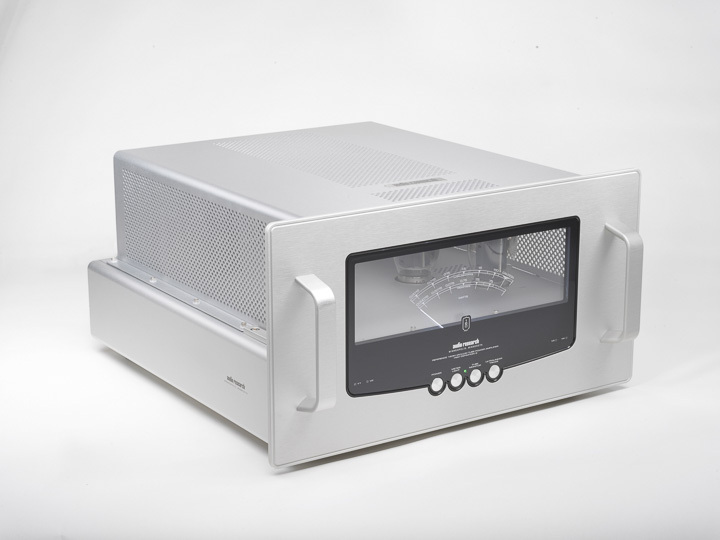 This is the first power amplifier from the brand to use an innovative microprocessor-controlled auto-bias system, for example, and is the first from the ARC family to be able to switch between ultralinear and triode operation at the touch of a button. And then there’s those power meters, cleverly lit by LEDs mounted into the front panel; it’s a design that still harks back to classic Audio Research but is as modern as it gets. The use of four KT150 power valves per channel is new in the valve world, too; Audio Research has been adopting these power valves throughout the range, but this is where they really get to shine. Tested alongside the new 1160 stereo power amplifier from the company, the new 1100 series models from Colorado’s finest builder of Big Iron Electronics, Boulder Amplifiers, are both a major change in industrial design and a step-change in performance from a company that already makes some of the best performing products in the business. Both products would be equally worthy of winning their categories, but it was the combination of high-tech configuration, off-the-charts build quality, and fantastic sound that gives the 1110 the edge. The 16.3kg 1110 preamp includes an ethernet cable to your home router. The 1110 preamp sports an ARM chip to manage communications, protection, and operations. Software allows remote troubleshooting and enables the preamp to be upgraded or refined as needed over the internet. Input naming functions, input re-assignments, and home theatre audio integration can be accessed through your home computer via the 1110’s internal web page rather than scrolling through a multi-layered menu. Few other preamps offer the same degree of versatility. This is matched by the flexibility and number of inputs and outputs, including a full home theatre by-pass. Then, there’s the new front panel, which is a 3D topographical map of where Boulder comes from! 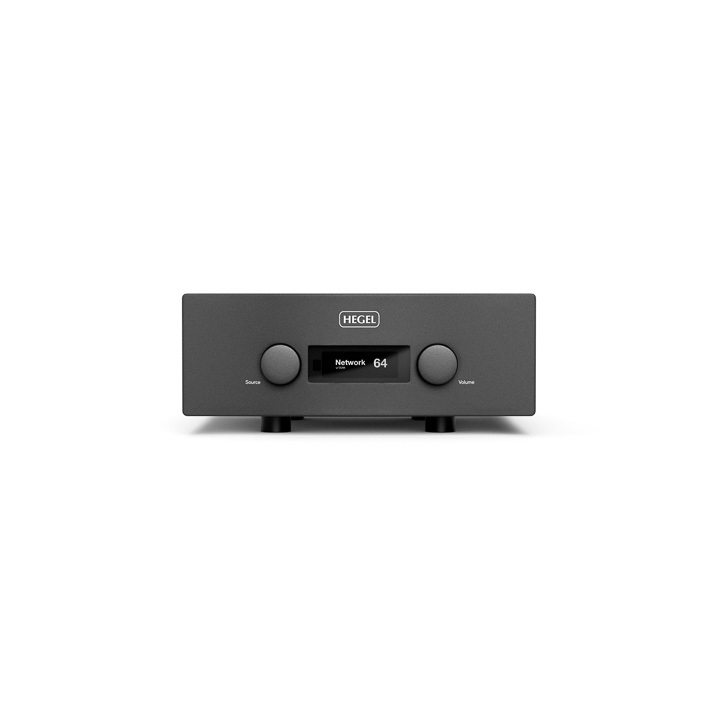 In a way, the H590 is the amplifier Hegel Music Systems always wanted to make: a powerful integrated amplifier that will drive practically everything and sound extremely fine while it does just that. With its state-of-the-art DAC and very high-end component count, the H590 might be in the upper regions of Hegel’s price structure, but it still represents some of the best material value from the brand. Delivering a peculiarly accurate 301W per channel, featuring the very latest AKM chipset, and positively bristling with digital and analogue connections, the H590 is perhaps the most fully-figured amplifier the company has ever built, and those 301W go a long way to make it the most immediately loudspeaker capable, too. This is effectively a ‘just add loudspeakers’ design that uses the Hegel as a neutral platform from which to launch an extremely musical presentation. We’ve heard this used with a range of speakers from easy-to-drive LS3/5a’s to highly demanding Magicos and it made a great sound every time, which says much for the engineering involved in making the H590.